But all these facts are wrong. Losing excess fat and building strong muscle simultaneously are beyond these mere tactics. However, it is not something that you cannot achieve in your life. It is achievable, and it does not require any special methodology, esoteric knowledge or drugs. It mainly depends on your body composition, experience, and training. Therefore, I am going to reveal how body composition actually works and what we need to do to lose fat and gain muscle simultaneously. 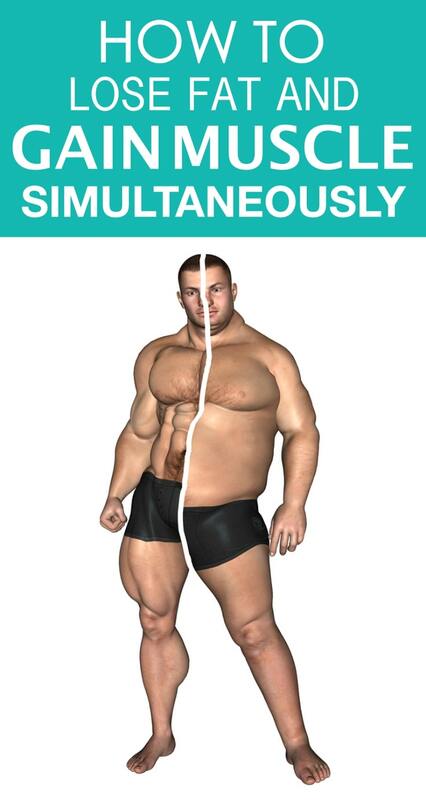 Is It Hard To Lose Fat And Gain Muscle Simultaneously? Yes, it is right that losing fat and developing strong muscles at the same time is a bit tricky and the reason behind this is protein synthesis. Every day our cells ensure the maintenance of our body where our damaged, degraded and faulty cells are eradicated from our body; and new cells are formed in the place of these eliminated cells. Protein synthesis plays an important role in creating new cells, and it also removes degraded or unwanted cells from the body. Under normal health conditions, our muscle tissues stay fairly stable, and the cellular regeneration cycle remains balanced. To gain muscle, your body must add new cells to the muscle fiber, and this is how your muscle gets stronger and bigger. Therefore, whenever we think of muscle growth, it is actually the increased level of protein synthesis that makes the muscle look bigger and stronger. Similarly, when the level of protein synthesis decreases, you lose your muscles. 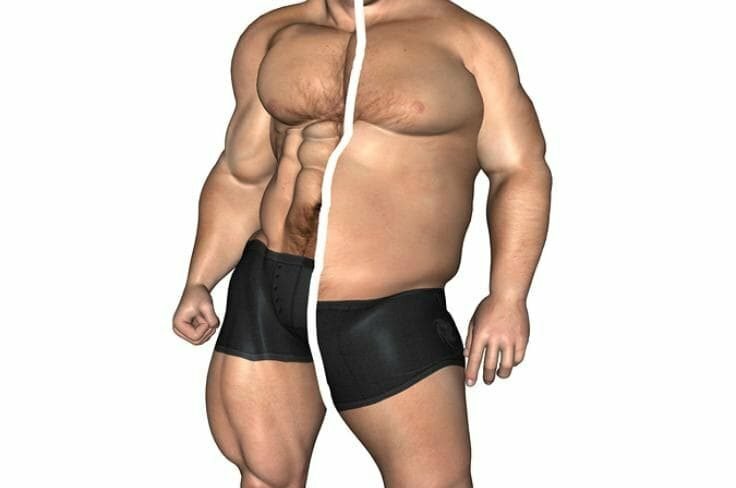 This is the reason that bodybuilders apply every technique out there to increase the level of protein synthesis in the body and reduce the protein degradation rate. Must set a moderate calorie deficit. 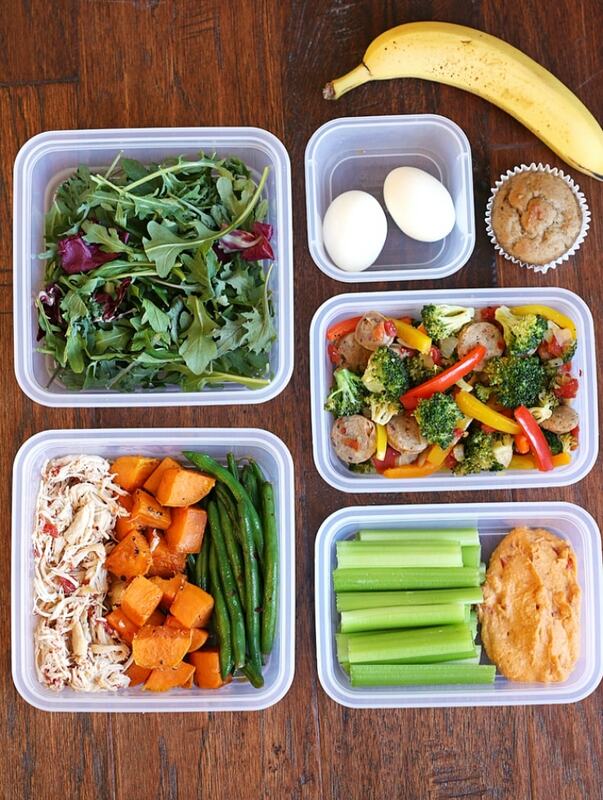 To lose body fat, you must eat low-calorie food than your body requires. However, it should not be too little so that it hampers your physical training or exercise. To gain muscle growth and to maintain hormonal balance, you should take the right amount of macronutrients such as carbs, fat or protein. Follow a strict physical exercise routine to burn extra calories and gain muscles. Let’s discuss these points in brief to get a better understanding. You can build muscles when you have a calorie deficit, but you won’t be able to lose extra fat unless you follow a moderate calorie diet. How does one identify an optimal diet? Well, the optimal diet means when you have to have a calorie deficit of 10% to 20% to lose fat. Compound exercises basically involve multiple muscle groups and requires the whole body strength and effort. The examples of compound exercises include – deadlift, squat, bench press, military press, etc. If you would like to build strong muscles, then you must focus on doing compound exercises. There are many people who work out regularly and eat healthy, but still they don’t get any fruitful result. Losing fat and building muscle is a hard task even when you think that you are doing everything right. You know that if you want to burn extra calories from the body, you must eat less. But it does not mean that you will skip your meals. 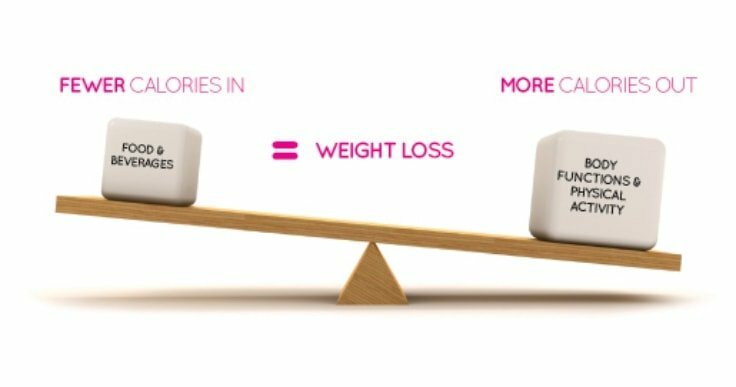 It is not a smart way to lose fat because your body needs fuel and when you eat enough you can supply the adequate amount of fuel to your body. If your ultimate aim is to lose fat and gain muscle, then you should eat enough food, but it should be the right kind food like low-calorie food. When you don’t eat enough, your body extract the energy from your muscles, and this will hurt your metabolism. The key to lose fat and gain muscle is to practice variation in the intensity of your workout. Going on a long walk is fine, but when you practice a higher intensity workout, it will engage more muscles and thereby increase your body metabolism. 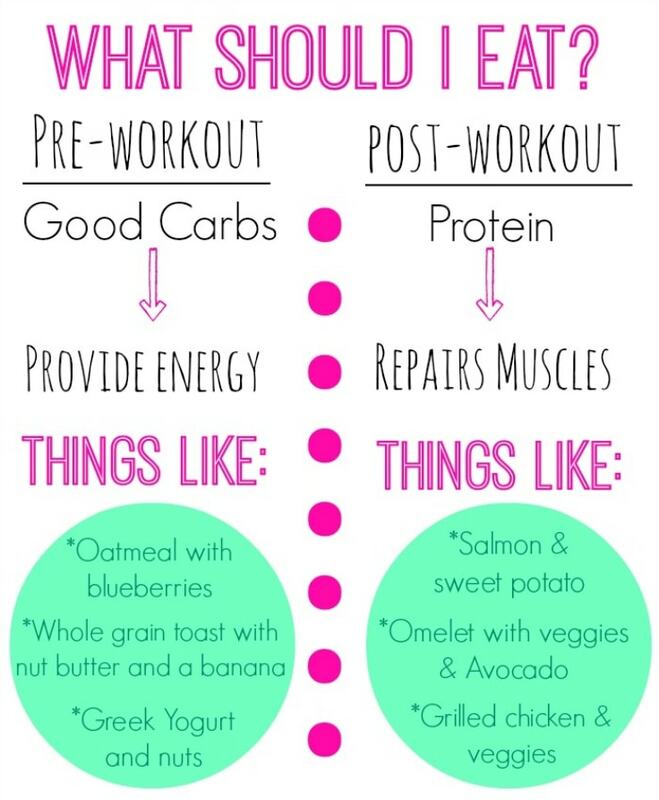 Fuelling before a workout is very important. Your body requires an adequate amount of carbs to practice any physical work. Having enough energy sources within your body will allow you to workout for longer hours and thereby, you can burn more calories. Properly following these tips to lose fat and gain muscle may give you some fruitful result, but it may take some time, from a few weeks to months. In the meantime, you should congratulate yourself for the little success you have achieved and for being proactive about your health and fitness. Don’t forget to ask questions in the comment section below. Also, sharing is always appreciated. Why shosld I eat fat before workout if I’m eating carbs? It’s not enough energy from carbs? Then, why I should eat fats after workout, what does fats do for my muscles? It tells us repeatedly to eat enough calories. . There is no information on how to figure out your own personal amount of daily calories. .
Any suggestions on how to come up with a daily calorie amount? Thank you for your valuable advice. Do you have any suggestions for Protein supplements. Please recommend. Should I avoid eating breads ? Is it necessary to have protein supplements like protein shakes to compensate for any deficits in protein from food intake ? I usually workout in the evening after returning from office. So if am asked to intake protein foods post workout what should be the quantity ? Because Having much food before bed time is it advisable ? Should I change my weight lifting routine every week to shock the muscle?